So the panhard lift bracket has been well-received, and I’ve gotten requests to make a version for 3 and 4 inch lifts. The problem with extending the lift bracket higher is interference with the factory cross member. A solution is to extend the factory bumpstops, but that limits usable up-travel. Another solution (a better one, in my opinion) is to cut and notch the cross member for additional clearance – but that’s both invasive and requiring of a certain amount of skill. 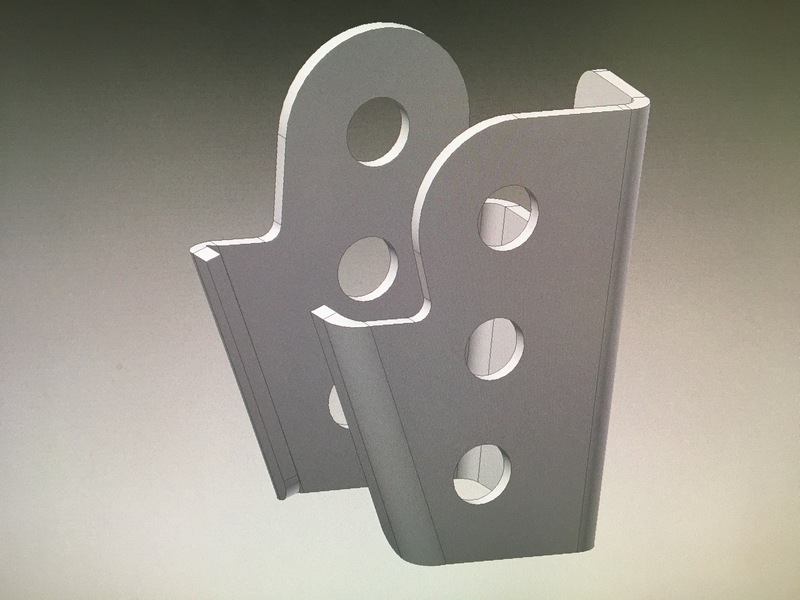 So I’m designing a panhard drop bracket to be used in conjunction with my 2 inch panhard lift bracket for 3 & 4 inch lifts. 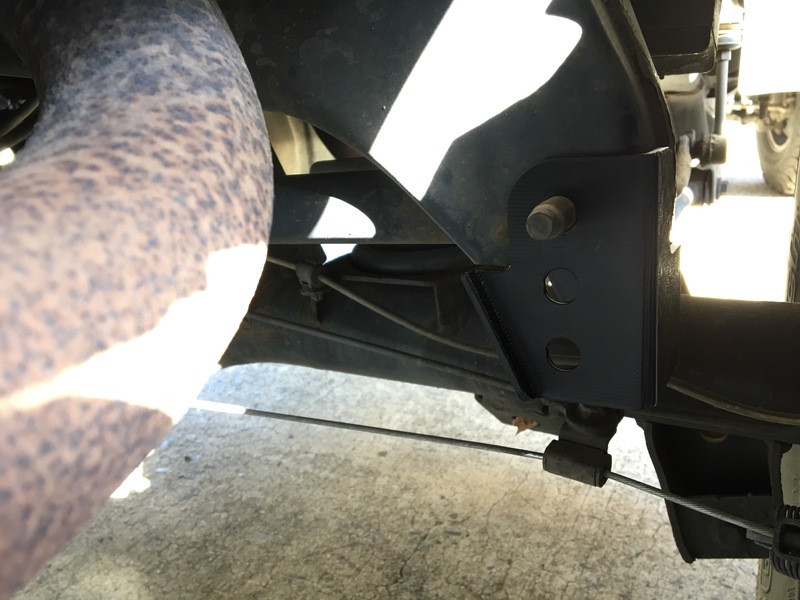 You can turn around and remount your stock panhard bar and sell off that adjustable one you bought with your lift kit now.